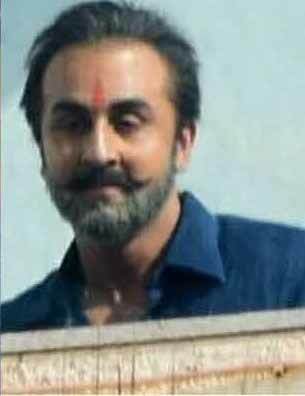 Ever since it was first announced that Ranbir Kapoor would be starring in the film directed by Rajkumar Hirani about Sanjay Dutt’s life and career fans have been eager to see more and know when the film would hit the big screen. Produced by Vidhu Vinod Chopra, the film also stars Sonam Kapoor, Anushka Sharma, Dia Mirza, Manisha Koirala, Karishma Tanna, Vicky Kaushal and Jim Sarbh. The release date of the no-holds-barred story of Sanjay Dutt has now been announced and on June 29th we will get to see this story come to life.